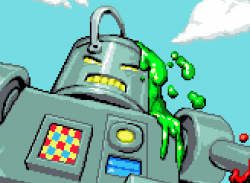 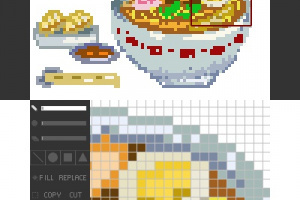 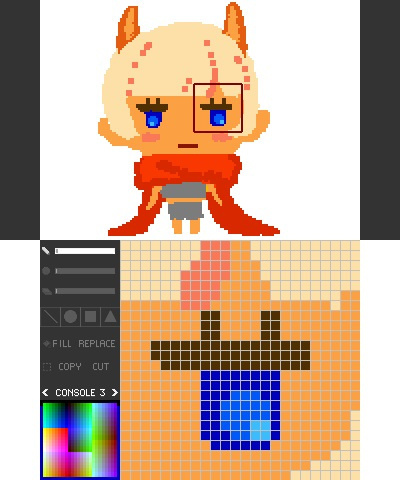 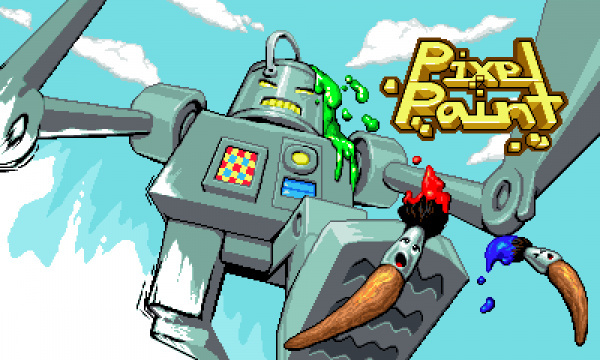 The popular Wii U pixel art paint package comes to Nintendo 3DS with new features! 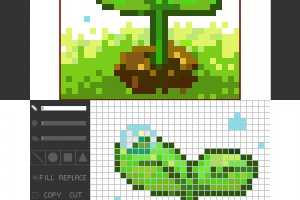 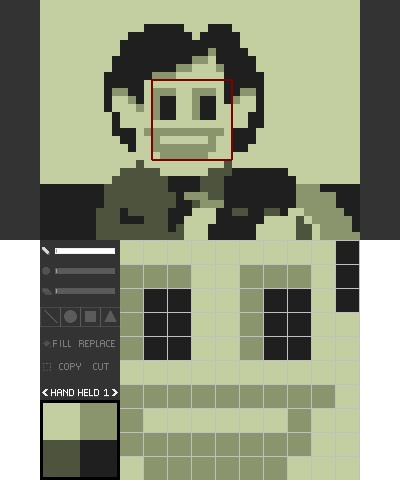 Create your very own pixel art with ease and post it to Miiverse or save it to the SD Card for use on social networks etc! 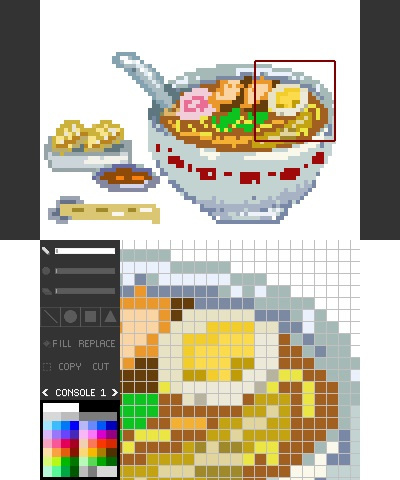 Pixel art is a picture created pixel by pixel such as retro games and many recent indie games. 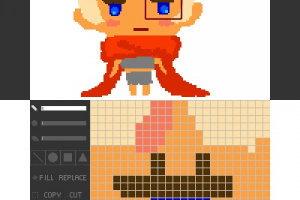 Base your creation off an old game, or create something entirely new! 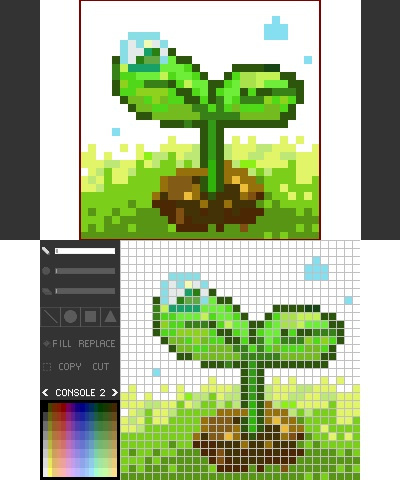 Export your drawings to the SD Card for use on computer or anywhere! 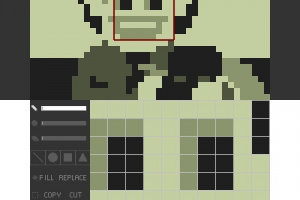 When your pixel art is complete, share it with the world by posting to Miiverse!